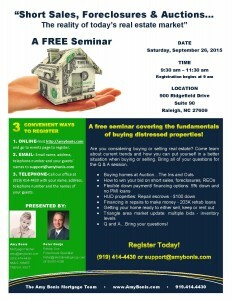 Invest two hours of your time and walk away with a wealth of knowledge and a comprehensive understanding of the basics of buying a distressed property. Are you considering buying or selling real estate? 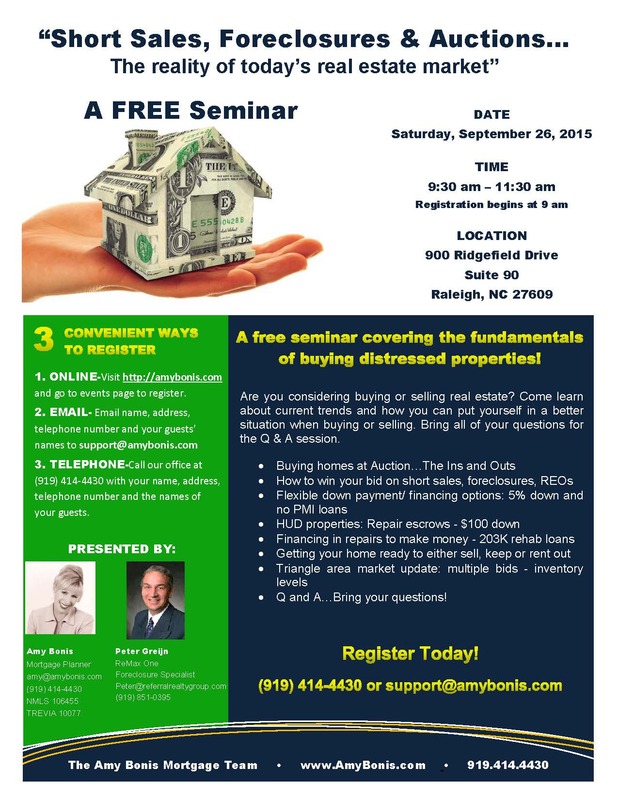 Come learn how you can put yourself in a better financial situation through real estate. Bring all of your questions for the Q & A session. 2. Email registration: reserve your seat here.